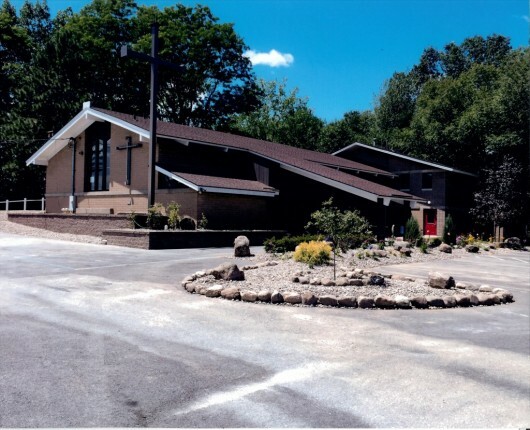 St. Boniface Episcopal Church is on the western side of Guilderland. If you are coming from Albany and traveling west on Western Ave, St. Boniface is approximately 5 miles west of Crossgates Mall. When Western Turnpike narrows to two lanes, look for St. Boniface on the left (south) side of the street. Heading south on the Northway, exit at the last exit (Western Ave). Turn right onto Western Ave (heading west). Travel approximately 5 miles on Western Avenue. When Western Turnpike narrows to two lanes, look for St. Boniface on the left side of the street. Exit at Exit 24 of the New York State Thruway. Follow signs for Western Ave (first ramp on far right). Turn right onto Western Ave (heading west). Travel approximately 5 miles on Western Avenue. When Western Turnpikenarrows to two lanes, look for St. Boniface is on the left side of the street.